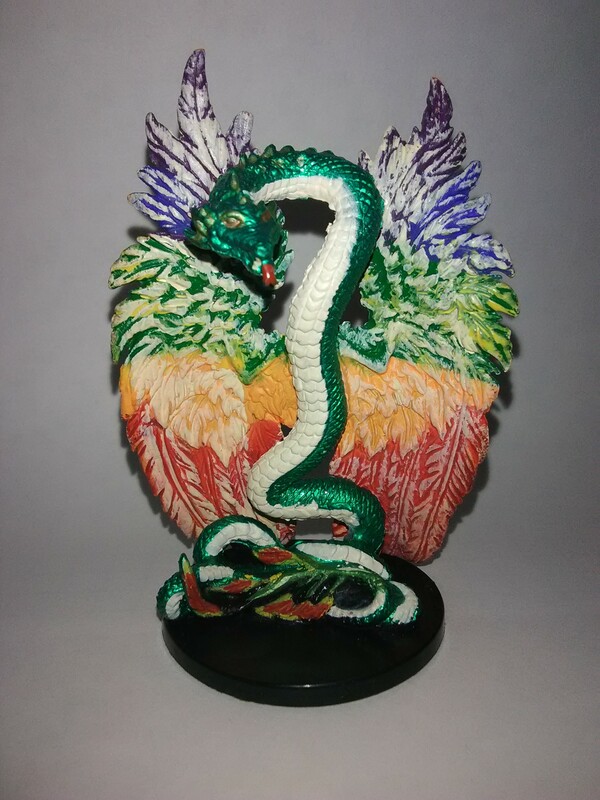 New Year's Custom Competition - Enter by Jan. 13! The new year is just around the corner (or already here, depending on how often you check in on HeroScapers), and now that most everyone has finished most of their winter festivities, how about we make some more customs to show just how much better at that you are than your fellow 'Scapers. That's the true meaning of New Year's, right? Competition for the sake of competition. 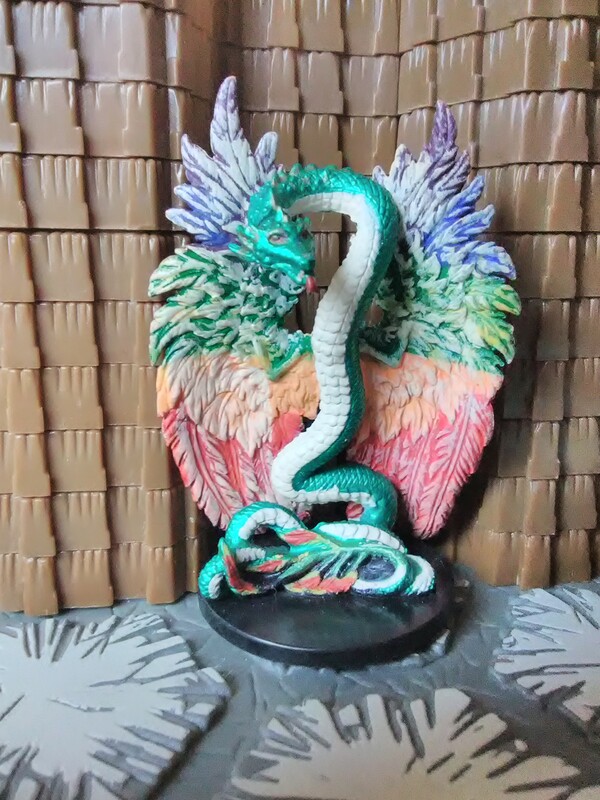 The figure here is the Couatl from the Deathknell D&D set. Entries must be in by January 13, as the poll will go up sometime on the 14th. 5. You can use any miniature that is obviously the same species as the one picture. Let me know if you have questions regarding the obscure miniature you found in the depths of the internet (or you gaming room). Last edited by Dr.Goomonkey; January 15th, 2019 at 10:09 AM.